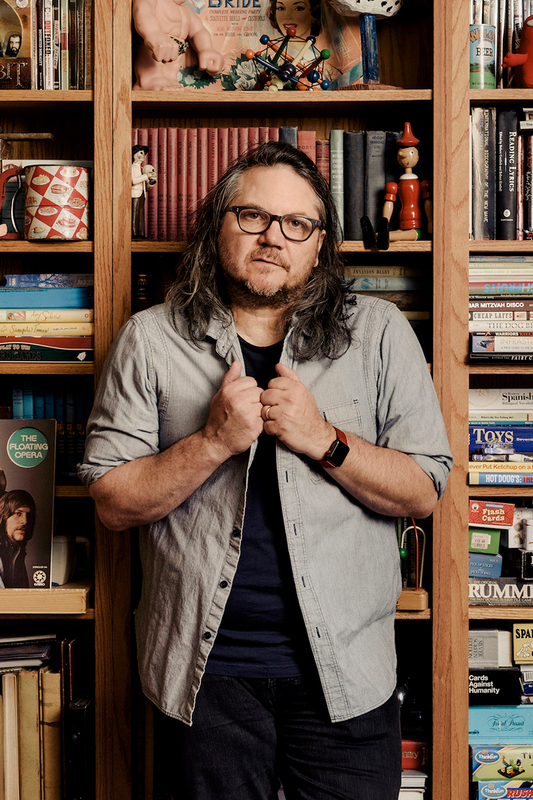 WMNF 88.5 FM is proud to present Jeff Tweedy LIVE on the Theatre’s historic stage at 7:30 p.m. Thursday, March 14. Following the release of Tweedy’s first solo album of entirely new original material, WARM, on Nov. 30, the Grammy award-winner known for his work with Wilco and Uncle Tupelo kicks off a spring tour that’s already selling out dates across the country. The Tampa Theatre tour stop will also feature special guest James Elkington. After initially making his name as a collaborator alongside Tweedy, Steve Gunn, Richard Thompson, and others, the British-born, Chicago-based guitarist and vocalist has developed his own style of introspective, harmonically nuanced songs heavily informed by traditional and progressive folk of the ’60s and ’70s. Tickets are $50 / $40 plus applicable fees at the Tampa Theatre Box Office ($53.50 / $43.50 total, including fees) and online ($57.75 / $47.25 total).